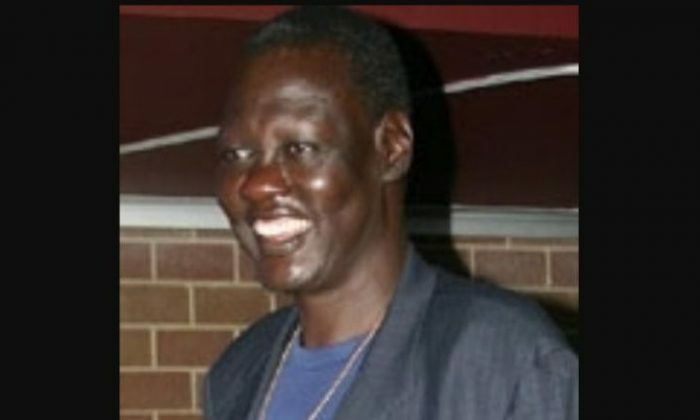 Manute Bol’s former coach said that he made up his age and he could have been playing in the NBA at 50 years old. Kevin Mackey said he gave Bol a birthday because the team didn’t know how old he was. Bol, born in Sudan to a Dinka tribal elder, was listed at 7 ft 7 inches tall, and he was the tallest player in NBA history along with Romanian Gheorghe Muresan—the tallest man in the European Union. His date of birth wasn’t recorded, but college basketball coach Kevin Mackey listed Bol’s birthday as October 16, 1962. According to CBS Sports, Mackey said that Bol could have been in his 40s or even 50 years old. Bol stated that he had no idea how old he was. Bol said that his family members are exceptionally tall. When he arrived in the United States, Bol was quite slim, only weighing 180 pounds. Bol died in June 2010 from acute kidney failure and Stevens–Johnson syndrome.